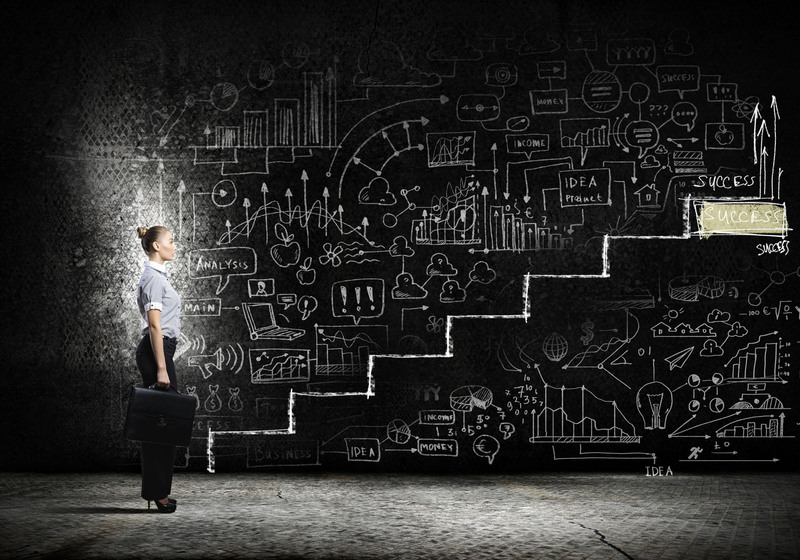 Does Your Marketing Plan Have a Clear Path? GRIT Online specializes in Digital Marketing, Business Strategy, & Website Design. We are a company defined by our values, and we treat our cherished clients like family. Get Your Strategy Session + Free Website Presence Audit Gift – Exclusively For H.U.B Inc. Gala Attendees! Get Yours Today as it’s only available for a limited time. Why is This Strategy and Analysis Session Essential? A lack of direction leads to wasted resources. Set your goals & find your way. Industry trends show what your prospects want: capture a more engaged audience. Stop negative reviews or misinformation from clogging your web presence. We’ll analyze technical details: defining structure & performance issues. 30,000 Sites are hacked daily. Do you know how to avoid being one of them? Being penalized by Google for poor SEO? Make sure your audience finds you. Is your Content making the right impression? Does your site instill trust? Can you keep & convert more leads? How do you help buyers take action? Sign Up For Your Exclusive Strategy & Web Presence Analysis Session Today! 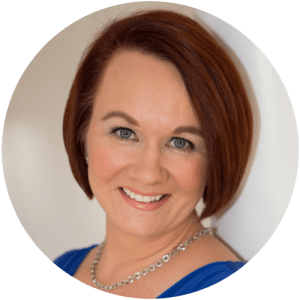 For the past ten years, Marika Arovuo has been helping small and medium-sized business owners grow their business with her digital marketing expertise. She works with a talented team of digital marketing strategist, web designers and developers, SEO experts, social media managers, photo and videographers, copywriters, and IT specialists. Get Access to Your Exclusive Gift Today! 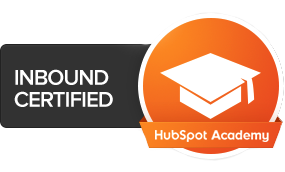 We are certified digital marketers by HubSpot, the world’s leading inbound marketing and sales platform. 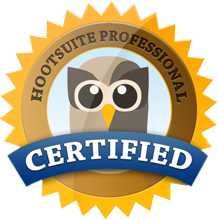 We are SEO trained by MOZ.